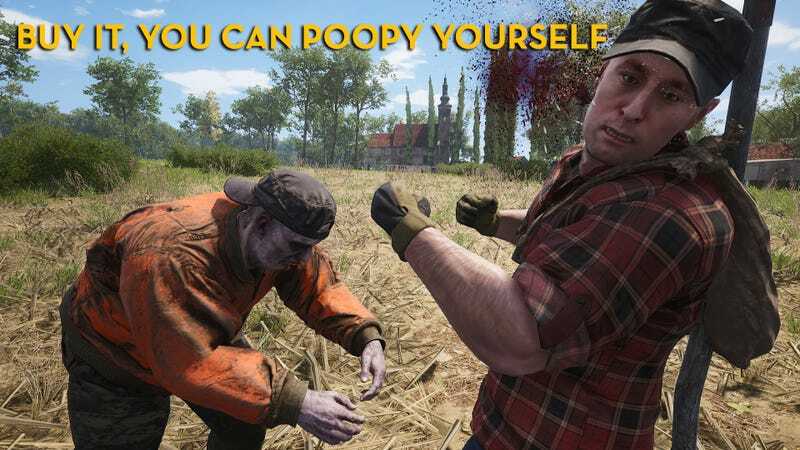 SCUM, a new survival game in early access, is taking Steam by storm. The people reviewing it simply cannot get enough of defecating on other players. You can check out more reviews for SCUM here, or read our ongoing “As Told By Steam Reviews” feature here.